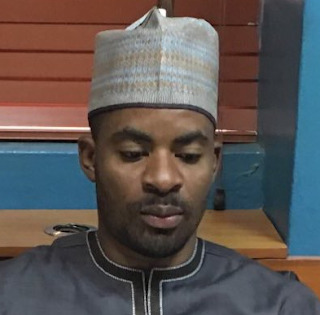 Political activist, Deji Adeyanju, who was rearraigned before a Wuse magistrate court on Tuesday December 4th, has been granted bail. 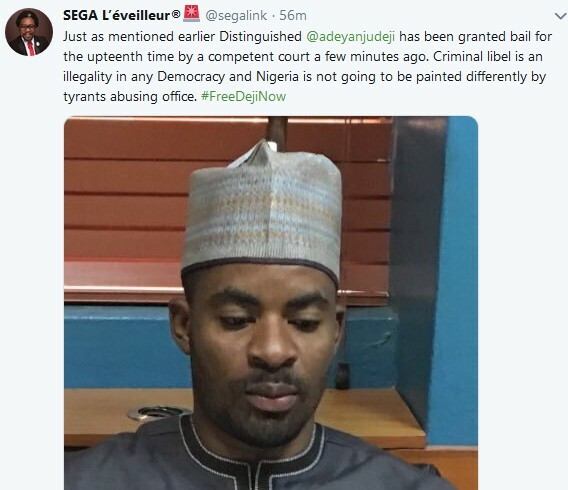 Adeyanju, who was arrested on November 28th while leading a protest in Abuja, was released on Monday December 3rd from the federal prison in Keffi after meeting his bail condition but was re-arrested by a police team waiting around the prison. He was rearraigned in court by the police on Tuesday December 4th for Cyber Stalking, Inciting Disturbance, and Criminal Defamation.